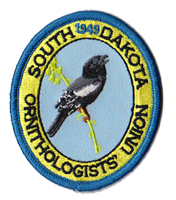 SDOU Checklists of South Dakota Birds may be directly printed out on 8 1/2" X 14" paper from this site - print our field checklist. Alternatively, they are available on heavy-duty paper for $1.00 each, postage paid; minimum order is five copies, $5.00. 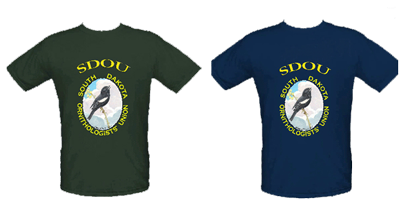 SDOU decals for SD organizational automobile license plates are available for $10 per pair plus $1 postage and handling. 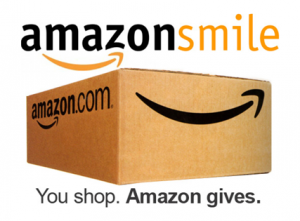 These support and promote SDOU. Organizational license plates cost the same as regular plates if ordered for a new car or at the time everyone must replace their plates. At other times, organizational plates may be ordered as replacements from SD- DMV for a $10 fee additional to the regular registration fee. See Emblem Plates for Organizations.